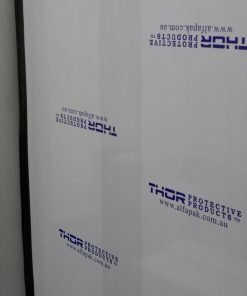 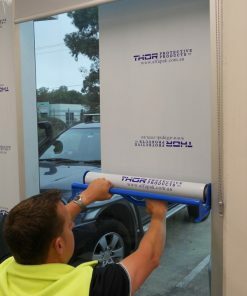 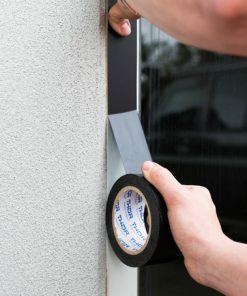 THOR Glass and Window Protection Films have been designed for temporary protection with easy application leaving no residual adhesive after removal. 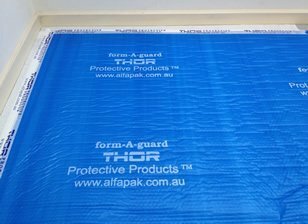 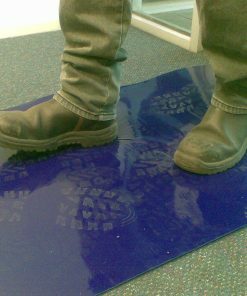 Offering superior protection against scratches and damage during transportation and construction. 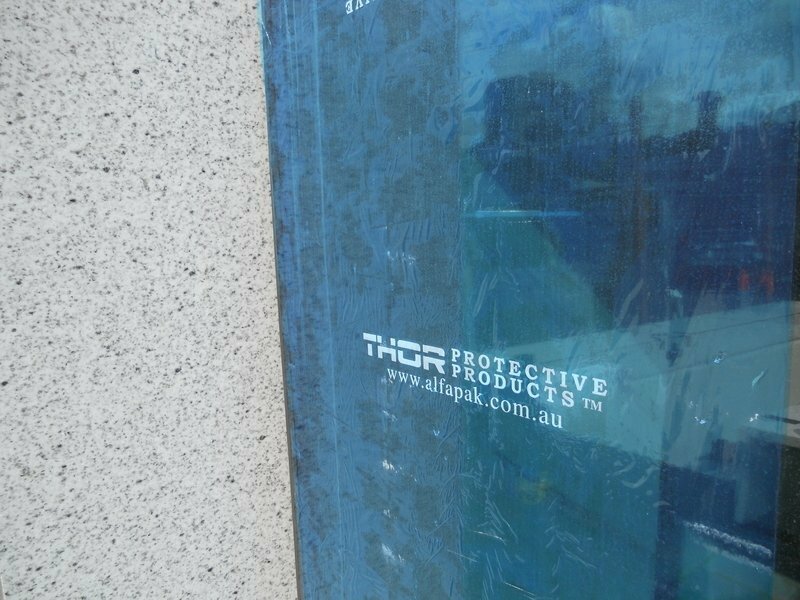 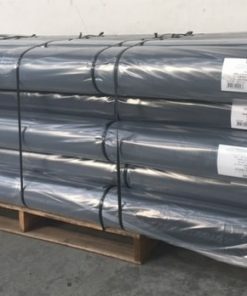 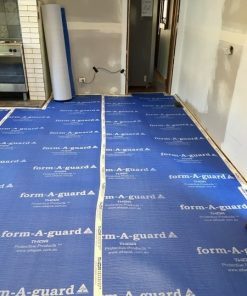 These films have a UV stabilizer built in with up to 12 months protection for the THOR470 Blue and up to 6 months protection for the THOR450 Clear.